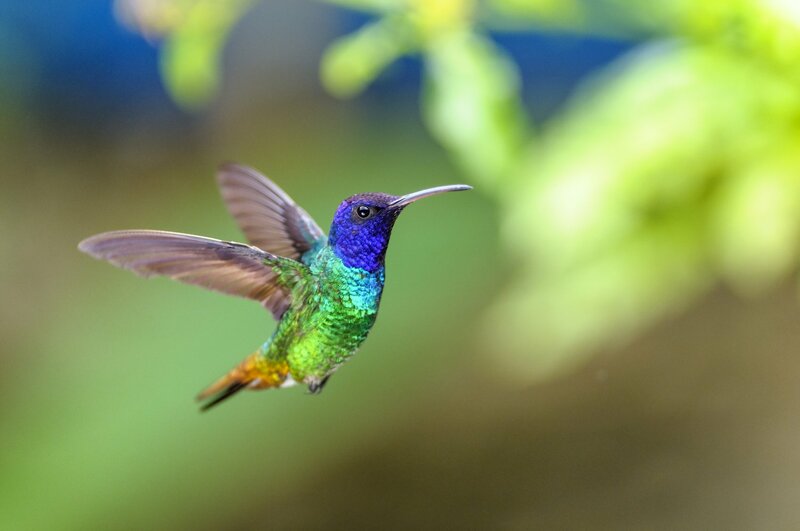 How did Google Hummingbird impact content? Google Hummingbird was an updated algorithm released by the search engine in 2013. The goal of Hummingbird was to help Google better understand semantic search. Rather than matching words in a query to words on websites, the Google algorithm now strives to understand the meaning behind the words so that it can provide results based upon the searcher’s intent. This helps to improve the quality of the results because users can be matched to pages that might better answer their query, even if websites use slightly different language to describe the topic at hand. How did Google Hummingbird impact SEO? The clearest impact of the Hummingbird update on SEO was a decreased focus on keywords. It is no longer as important that the words you use in your content directly match the words used in the person’s query. While some argued that this meant keywords were obsolete, really it just means that their importance has shifted. Now, instead of writing content for specific keywords, you need to create content that addresses particular topics. Keyword research, like the capabilities you have through the BrightEdge Data Cube, remains important because it sheds light on the topics that people search for the most. Performing this research will help you align your content creation process with what your targeted customers want to see. How do I optimize content for Google Hummingbird? Outline your targeted buyer personas and the journey they take towards a purchase. Use tools, like the Data Cube from BrightEdge, to research keywords and topics that people are regularly looking for online. Create content that uses the keyword naturally throughout the piece, including in the H1 and H2 tags as well as the body. The keyword should also ideally be used in the alt tags for images and in the meta description to make it very obvious to both prospective visitors and to Google that your site is relevant for this particular topic. Use semantically related keywords occasionally in your content as well to further demonstrate your relevance. Track metrics for your piece, including traffic, engagement, and impact on conversions so you gain a more accurate look at how well your piece is reaching your targeted audience and accomplishing your goals. This will help you modify and adjust your strategies moving forward. The Hummingbird update was an important adjustment in the world of SEO because it greatly impacted how the search engine interpreted websites and found the optimal results for users. Brands that want to remain relevant should make sure that they understand how to optimize for semantic search while creating content that adds value for the user. What is the latest Google SERP update? How to manage SEO efficiently? What is Google Secure Search? How does video content benefit my site? Video content is a wonderful way to improve your website by adding more variety to your content and making your material more appealing to your audience. What does it mean to map content? When you map your content, you line it up with your ideal customer personas and their buyer’s journeys to eventually help them convert.